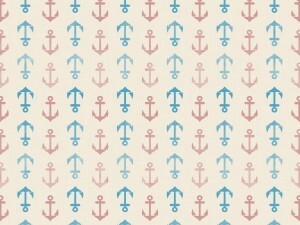 I have been working on a couple nautical pieces of art lately. This pattern did not quiet work out for what I was working on, but I kept it just in case I needed to do something else. Whether it’s photography or digital art, I always enjoy having something I created as my wallpaper. This nautical/beach style has been on my mind since I found out I was pregnant with my 2nd child, so maybe that means it’s a boy!!!! I honestly don’t care if it’s a boy or girl, I just want a healthy happy baby. After something goes wrong with one pregnancy, you just hope for a healthy baby. 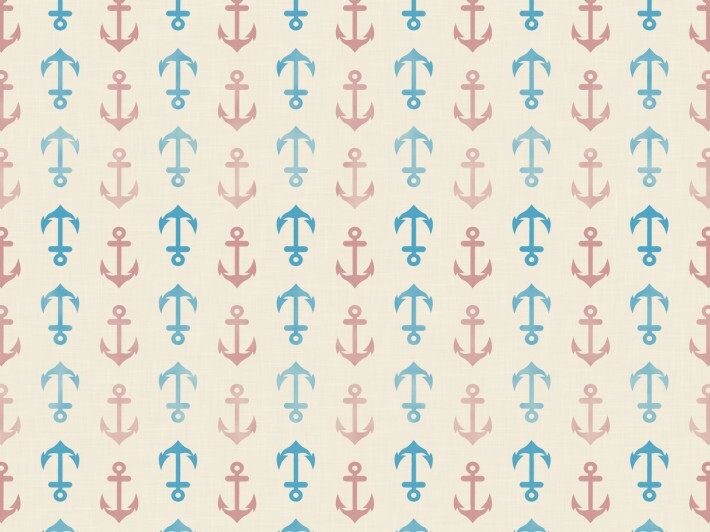 This is such a fresh looking pattern , I can see it on a variety of little boy stuff.